Conservation Reserve Program (CSP): The signup deadline has been moved back to February 7. Environmental Quality Incentives Program — National Water Quality Initiative (EQIP-NWQI): The signup deadline is February 21. 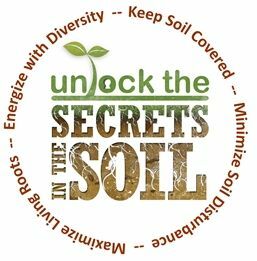 NWQI Soil Health / NRCS Program Outreach: Scheduled for January 29 from 11:00 am – 1:00 pm at the farm of Rodney Van Der Vliet (46037 248th Street, Colton SD 57018). A meal will be served. Please RSVP by January 22 by calling the NRCS at 605-330-4515 ext 3.